I read this article and found it very interesting, thought it might be something for you. The article is called Cinema Review: Three Identical Strangers and is located at https://www.totallydublin.ie/film/cinema-reviews/cinema-review-three-identical-strangers/. Sometimes, fact is often more bewildering and more fascinating than fiction. And so it goes with Three Identical Strangers, the brilliant new documentary from Tim Wardle. In 1961 three identical new born baby boys were put up for adoption with three very different families. Fast-forward 19 years later and one of these young men meets his double in college. What follows is a joyous reunion and celebration of the reuniting of lost familial ties. And it’s wonderful. But there’s a twist. There’s always a twist. 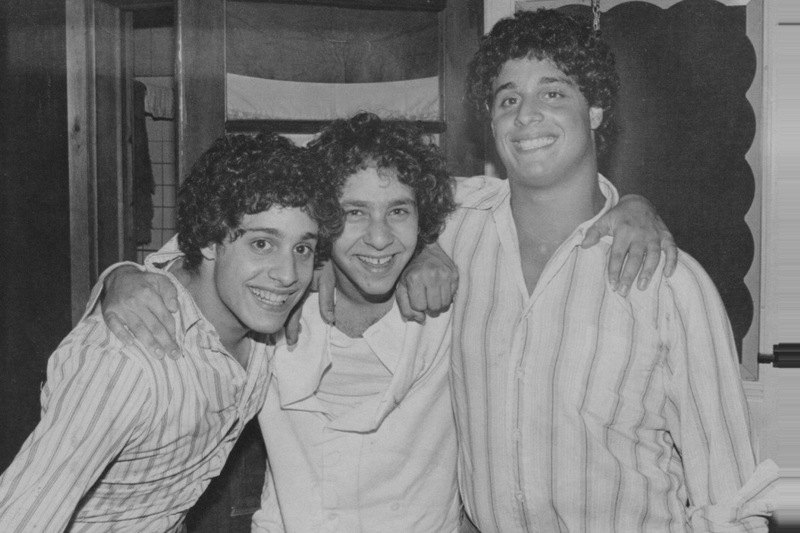 For the most part, and without giving anything away, Three Identical Strangers is an ebullient documentation of three remarkable people who should never have been apart. Those speaking out on camera jostling the narrative along, do so by being thoroughly transparent and engaging openly and frankly. Before long however, questions have to asked and answered. Moving at a quick pace and at times playing out like a thriller, the triplets and their families begin to delve deeper and deeper into their past. Who are we really? Who are our parents? Why did this happen in the first place? What arises takes Wardle’s feature in a whole new direction entirely. At times illuminating, at times disturbing, but always riveting, this is a documentary that probes the very understanding of what it means to be a human being.